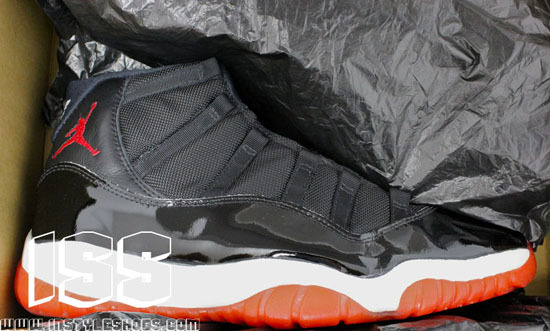 Everyone knows the Air Jordan XI is my favorite shoe of all time. So when an original pair pops up, you know I have to talk about it! Check out the auction here. 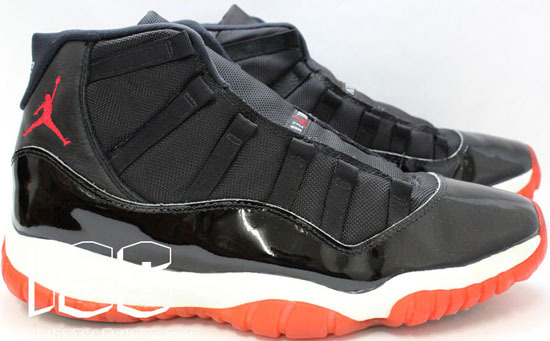 Originally released in 1996, this was the last Air Jordan XI released. 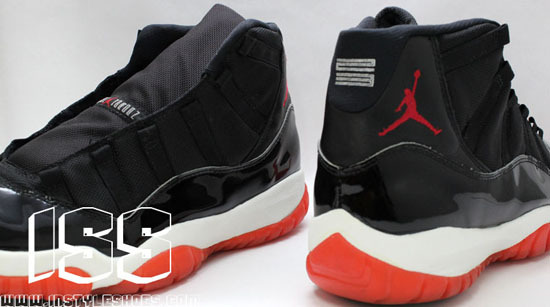 Coming in the classic black and red colorway with an all black upper, white midsole and red outsole. 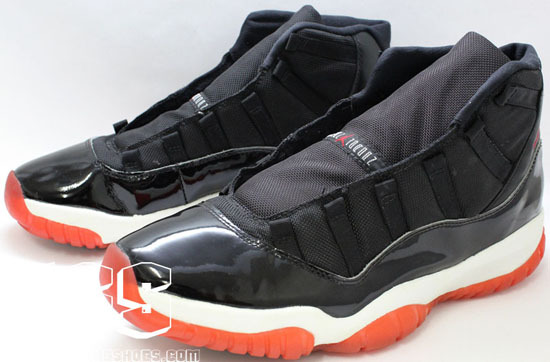 They were retroed for the first time in 2001 and then again in 2008 as a part of the 11/12 Countdown Pack. But as we all know, nothing's better than the original! It's not everyday you come across a pair of these, especially in this condition with their OG box. 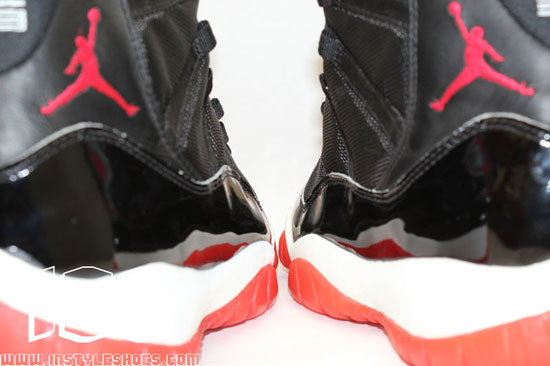 Check out the detailed images below courtesy of InstyleShoes.com and their official eBay store, ivehademall . 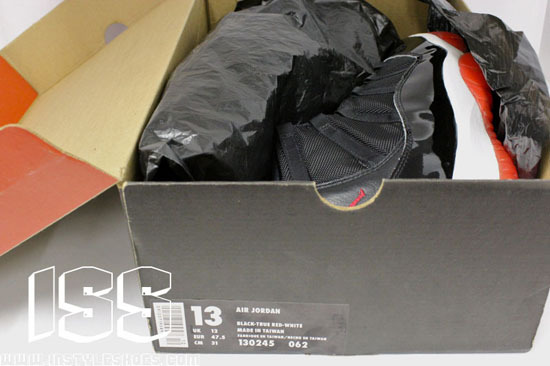 If you're interested in grabbing these incredible OG's, click here to grab them on eBay. Images courtesy of eBay seller: ivehademall the official eBay store of InstyleShoes.com.